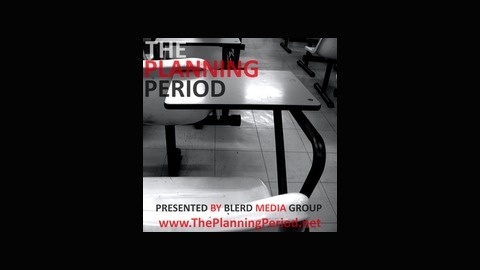 The Planning Period with Jovan Miles explores the intersection of urban education, popular culture, and media. 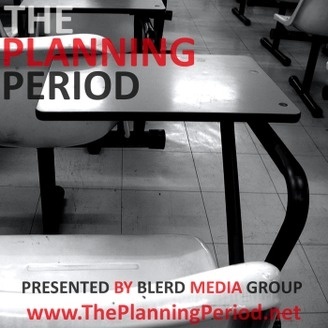 Join us for weekly conversations with education professionals, parents, and students as we address topics ranging from student dress codes to the influence of popular culture on teaching and learning. Educational Leadership, Doing The Right Work, and a WTF moment.